Oregon offers some of the most spectacular golf courses in natural settings, from coastal sand dunes and towering pine forests to gentle mountain slopes with views of snow capped mountains. 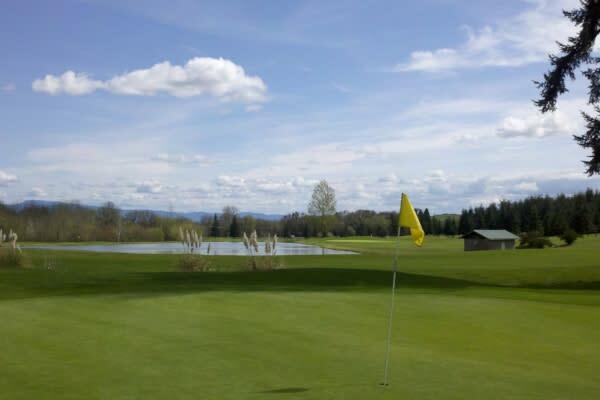 Book a tee time on a championship course in the heart of Eugene - Springfield or in the quiet solitude of wine country. Many of the club houses offer excellent facilities for weddings, meetings and other special events. 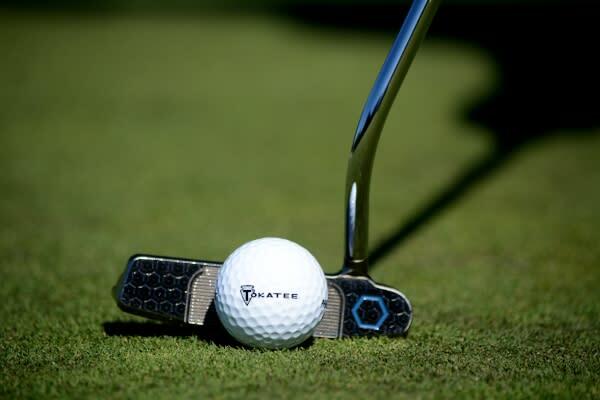 For a new twist on the traditional, try GolfBoarding between holes at Tokatee Golf Club. 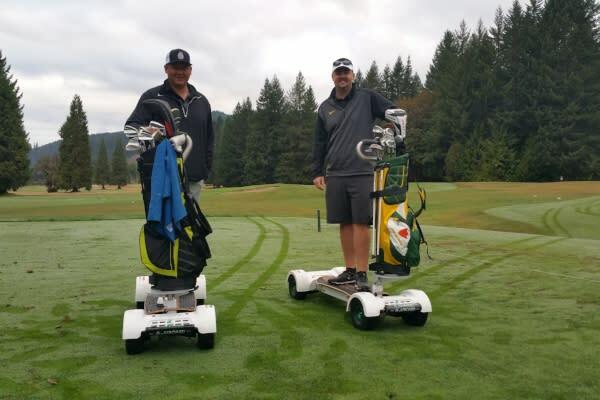 This super fun board sport replaces golf cart travel, facilitating a quicker round of golf. In as little as four hours you could be playing a round of golf in the cooler climes of Oregon&apos;s Eugene, Cascades & Coast region. Direct flights from Phoenix (Sky Harbor or Phoenix-Mesa) to Eugene make an Oregon golf getaway easily accessible. Play at any of the region&apos;s championship courses or tour the coastal courses from Florence to Bandon. 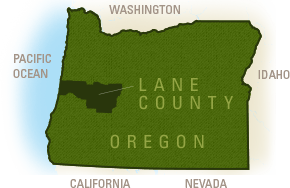 Imagine 18-holes on a championship course surrounded by the green hills of the South Willamette Valley wine country. Feel the ocean breezes dance across a coastal fairway or look up from your swing at the snow capped mountains in the Cascades. Oregon is a beautiful place to play golf! Fiddler&apos;s Green Golf Center offers one of the largest pro shops on a golf course. Try your clubs before you buy! Choose from over a 250 demo models. Plus enjoy their complimentary fitting services. Fiddler&apos;s Green offers everything from golf carts to apparel, repair service and an embroidery center. And since Oregon doesn&apos;t have sales tax, shopping sprees are even more fun.